Jewish Email Marketing Done Smarter. Others blast emails. We do email marketing. Anyone can send an email out to hundreds of people. Not everyone can do email marketing. The kind of email marketing that motivates subscribers into action, compels them to convert and yields high ROI for your business. That’s what we excel in. 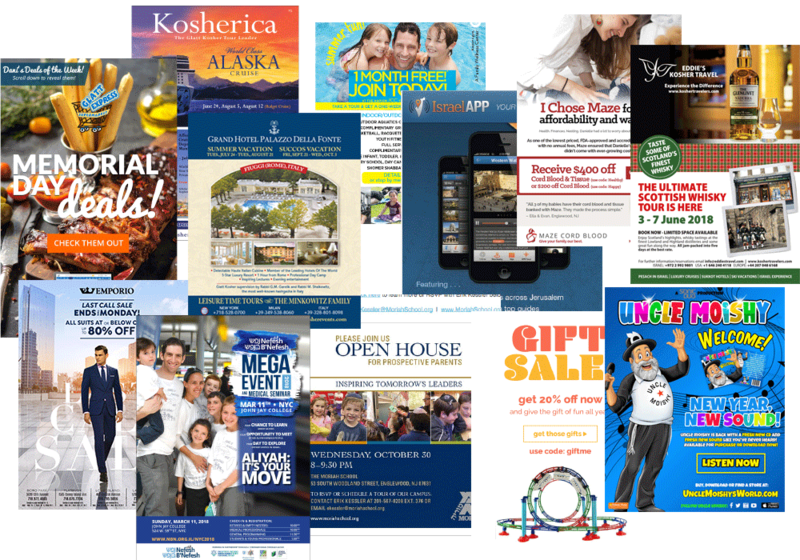 We combine our hyperlocal Jewish email lists with our data-driven email marketing and customer retention expertise to provide your business with email marketing strategies that work better, smarter and faster. Let’s get a campaign going for you. 25,000 Jewish Subscribers. A Click Away. Target one of the most affluent, family-oriented and loyal Jewish communities in the tri-state area, from Teaneck to Tenafly. Reach a hyper-targeted group of affluent, educated, and highly influential Jewish New Yorkers, from Long Island to Staten Island. Are You On Our Lists? 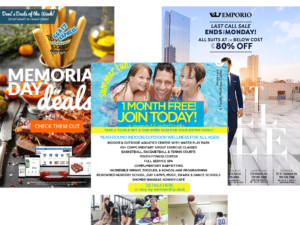 Join thousands of Jewish subscribers getting special offers, discounts and announcements sent right to their inbox. Your Campaign + Our Marketing = Success. subject lines, creatives, send times, and more. to help you get that elusive click. We create expanded customer journeys that encourage clicks and conversions. Our insights and analytics will empower smarter email marketing. 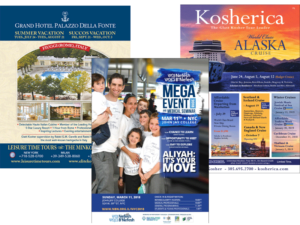 Henry Isaacs Marketing, our digital advertising and marketing agency specializing in the Jewish, Kosher and Israel markets, is worth meeting. Our Smart Clients. Don't Be The Other Guy. Let's Start You on the Path to Smarter Email Marketing.